About 20 km from city centre is a Zoo and a botanical garden surrounded by dense forest, famous for breeding of various endangered species, safaris and white tigers. At a distance of 42 km from the Bhubaneswar or about 13 km from Khurda, the hot spring at Atri, near the famous Lord Hatakeswar Temple, is believed to have medicinal properties. The waters of spring with high percentage of sulphur bubbles up from the ground amidst paddy fields. The water is at constant temperature of 55°C is channelized to two ponds comprising a bathing complex for the visitors. The temple is the venue of a grand annual fair, Makar Jatra, on the day of Makar Sankranti (mid January) when the visitors congregate in large numbers to worship Lord Hatakeswar to fulfill their desires and bath in the ponds to get cure of their diseases. The caves, 6 km from West of Bhubaneswar city centre, were chiseled out for the ascetic Jain monks, also has some inscriptions describing the exploits of king Kharavel. 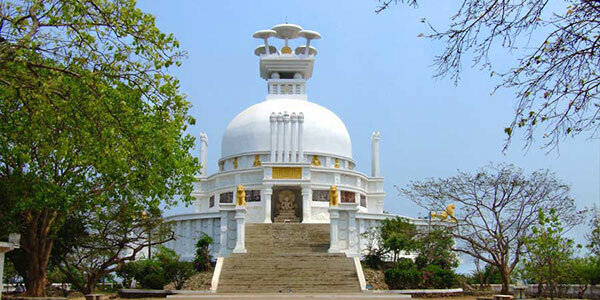 Situated by the river Daya, Dhauli hill is an important Buddhist tourist destination, near Bhubaneswar, for the ancient sculptures and the extraordinary art forms that have been found here. 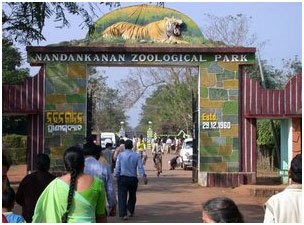 The hills are also famous for the Kalinga war that is famous for the transformation of Ashoka, into Buddhism. Located around 65 kms from the capital city of Bhubaneswar, the temple is one of the most stunning monuments of religious significance, a true masterpiece of architecture proudly stands in the form of Sun Temple at Konark. A culmination of Oriya architecture, the temple is a wonderful place as the language of stone defeats the human language here. Built in 13th century by King Narasimhadeva, the temple is designed in the shape of a colossal chariot with seven horses and twelve wheels, carrying the sun god, Surya, across heavens. 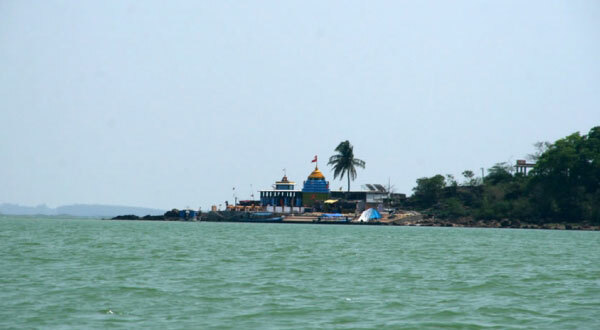 Asia’s largest brackish water lagoon with water spread ranging from 1165 sq km m the rainy season to 906 sq km in the dry season is nestled in the heart of the coastal Odisha (Orissa). Some of the prominent islands like Nalabana, Kalijal, Somolo, Honeymoon, Break-fast, Birds and Rajahansa inhabited by small subsistence fishermen families, are popular destinations for daily boat trips. Because of its rich bio-diversity and socio-economic importance, Chilika was designated as a Ramsarsite in 1981 to afford better protection. The large Nalabana Island (Forest of Reeds) covering about 16 sq km in the lagoon area was declared a bird sanctuary in 1987. The core area of about 9 sq km attracts around 400,000 waterfowls of different species. Often underwater, the island gradually emerges with the outset of summer. It is literally a paradise for bird-watchers.